Chop, chop, kitty cat! Hurry up! We’ve got places to go, people to see and paws to paint. Ya know…unless Ryan Gosling is hand-feeding me peeled grapes (which he would have peeled himself, of course), I don’t like sitting around and waiting for my nail polish to dry. I mean, who has time for that? I could be out there eating See’s Candy. Should you belong to the sub-species of beauty lover with limited patience for nail polishes that take forever and a day to dry, then the ORLY Color AMP’D line ($9.99 each, available now at Target) might be your thang. You may have walked by the display on your last Target run. 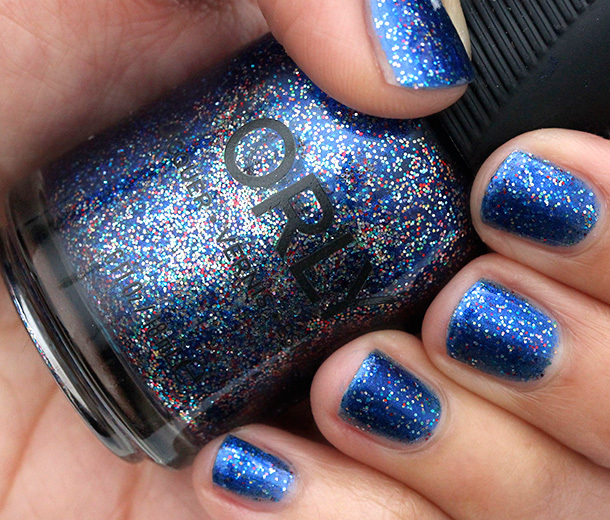 They’re a new collection of LA-inspired colors that ORLY recently launched exclusively at Target. The necklace, by the way, in the swatch pics is the $38 Neon Spray Necklace by Kristin Perry. 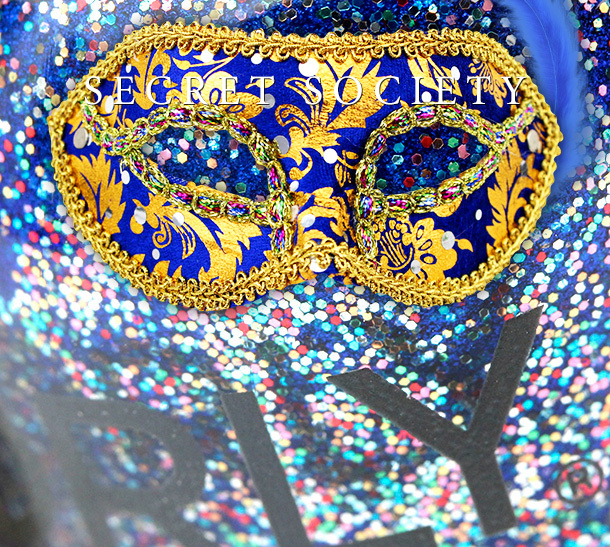 It’s one of my favorite accessories… I pretty much love everything by Kristen Perry. Before you paint your nails this weekend, raid your jewelry box. No, seriously! You can find lots of inspiration and color combination ideas betwixt the shiny baubles, necklaces, bracelets and earrings. That’s what I did today. Then I painted my paws with a few cute, colorful spring shades from ORLY’s new Color AMP’D line (available online now at target.com and coming exclusively to Target stores starting March 8). What do ya think? 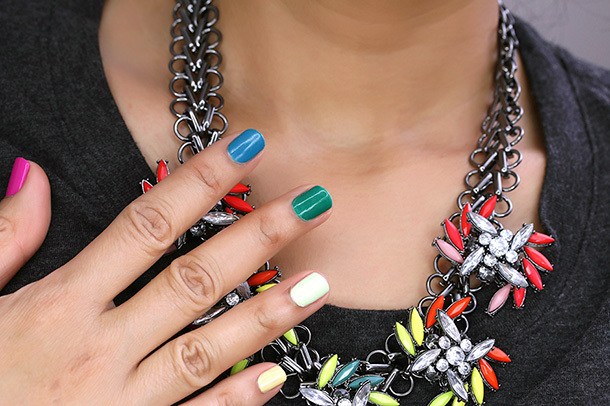 Do my nails go with this Neon Spray necklace by Kristin Perry? Come here. NO! Don’t look. Keep your eyes down. Walk toward me, but don’t look like you’re walking toward me. Act like you’re examining the sidewalk, but then mosey on up next to me. Before you answer, you should know something, though: it’s a Voyeuristic Adventure. I was going to do it alone, but then I thought, whom do I know who likes secret societies and masquerade balls? As far as what we should wear, it’s a Macabre Masquerade. Yup, it’s supposed to be quite the Lavish Bash, so I’m thinking formal attire and painted paws. Two coats of Lavish Bash, a sheer golden glitter with multicolored rectangular and hexagonal glitter. Incidentally, this one looks much more colorful in real life than it does in this pic. The colors create an almost holographic rainbow effect. If we walk in with bare nails, the host may wonder if were even invited. We don’t want anyone asking us, “What’s the Password?” Because I actually forgot it in my car (my bad). The cat woke me up this morning by leaping off my tum (specifically, my bladder). It was shocking. My pillow was wet with drool. I lumber back and forth between the kitchen and the dining room, out of sorts, my feet sliding along the tiles like a zombie dragging its foot. What should I be doing? What day is it? Why is that large cat stalking me? In the living room, I see the bottles on a white table, a mish-mash of sparkling green glitter, creamy pastel, a bright orange like a highway worker’s vest and a deep, dark purple that looks like the paint job on a 1970s muscle car. My right eye twitches and time escapes me. 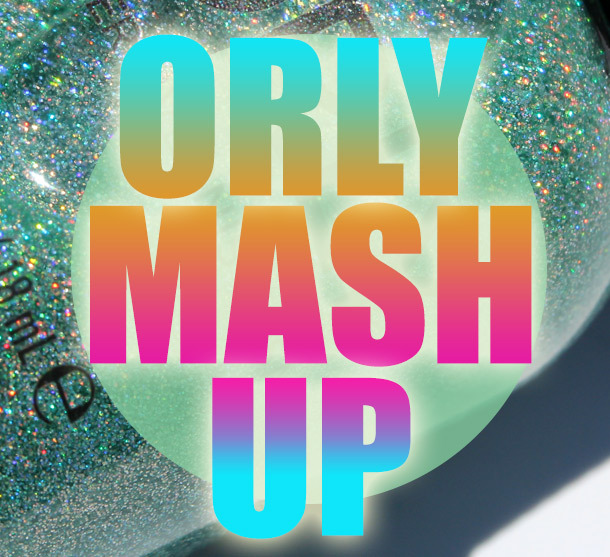 I lose consciousness in a fog of bright color and swatches with the six-piece Orly Summer Mash Up Collection while the Millionaire Matchmaker drones in the background. Pretty-Ugly (three coats), a baby blue with subtle shimmer, really does need babying, but I love how it looks. Mayhem Mentality (two coat), totes reminds me of those orange highway worker vests. It’s bright! And pretty smooth, too. Choreographed Chaos (two coats) has been SO hard to work with because it’s thick, and the brush splayed, making it quite streaky. Not my favorite color of the bunch. Harmonious Mess (one coat). Super thick and opaque, and again, trouble with the brush, which I think struggles with the thicker formulas. Beautiful Disaster (two coats), a shimmery plum. This one’s easygoing, and no streaks!